Most college students would agree that learning how to budget while at school can be quite challenging at times. Textbooks, courses, living expenses, transportation, laundry, and squeezing in time for a social life all often come from the same pool of money. Not to mention that on top of this, one needs to be able to eat. At first glance, it might appear that the only way to manage is to cut out the most costly items, and often times healthy food winds up being on the top of the list. It seems that many students give up the idea of finding healthier foods, despite their desire to stay in shape, and opt for cheaper processed foods they can find on campus, at local restaurants or in vending machines. But what if there was a way to eat clean on a college students budget after all? This is one college lesson you may not want to miss. Eating healthy at college is not only important for your wallet but important for your health. While at college many students spend more hours in class and in the library, than in their dorms getting a good nights sleep. They can go hours without eating, or find that they must grab a snack on the way to class. Before even getting to college many students fear the so-called “freshman fifteen” while others worry how they will keep up their toned stomaches. With all this in mind, the idea of even thinking about practicing good nutrition often gets lost, amid the chaos of college. The good news is with some basic nutrition knowledge behind you, and some simple tips on how to spend your money, eating clean at college can send you to the head of the class. Simply stated - Eating healthy, whether you are at home or at college, can be achieved by sticking to balanced meals and snacks. 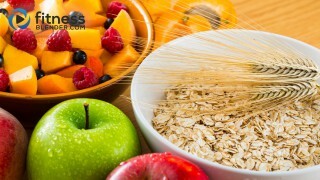 It is important to incorporate proteins, carbohydrates and fats into your diet, with an emphasis on portion control. Keeping a variety of fruits and vegetables in your daily plan will also help to provide vitamins, minerals and fiber, all essential for optimal health. Being sure to eat every 3-4 hours will also feed your metabolism, keep you healthy inside and out, and keep your energy level up, which of course are essential to good study habits. While time at the campus fitness center or playing intramural sports can keep you in shape, do not fret, as walking the campus on a regular basis also often does the job. Saving money - Now that you know what foods to focus on, it is important to learn how to work them into your budget. First, look for student discounts when going food shopping. Many area grocers or restaurants offer discounts to college students so be sure to learn where you might get the best prices on these healthier food choices. Second, opt for generic or store brand items, which are usually significantly lower in price. Third, do not be afraid to use coupons. Look through the local paper and clip coupons as an easy way to save money. Lastly, look for specials and sales, as this can help you to determine how to structure your weekly shopping list. If you find that veggie burgers are on sale opt to purchase two packages instead of one, and create meals around that as the entree. Manage your time - When we are in a hurry with no time to spare we often waste money without even thinking about it. By planning ahead with a grocery list, thinking about when you have the time to cook, prepping your food and making recipes in bulk all will save time and money. Team effort - Another great way to save money while trying to eat healthy at college is to cook and dine with friends. Planning meals, sharing recipes and cooking together often help to eliminate waste and spoilage of fresh foods and produce. This often is a great way to save money and enjoy down time with college friends, while you dine on healthier fare together. Get to know the dining hall - Don’t assume that the dining hall is only full of fried, fattening, processed and unhealthy foods. Today so many college campuses are going green, choosing organics, offering allergy and gluten free foods, providing kitchens to cook in for students and participating in farm to table programs with local growers. Be sure to explore your dining facilities and get involved where you can to help your campus to offer clean eating options. Keeping costs within your budget - As you approach the supermarket, keep an eye on the prices. 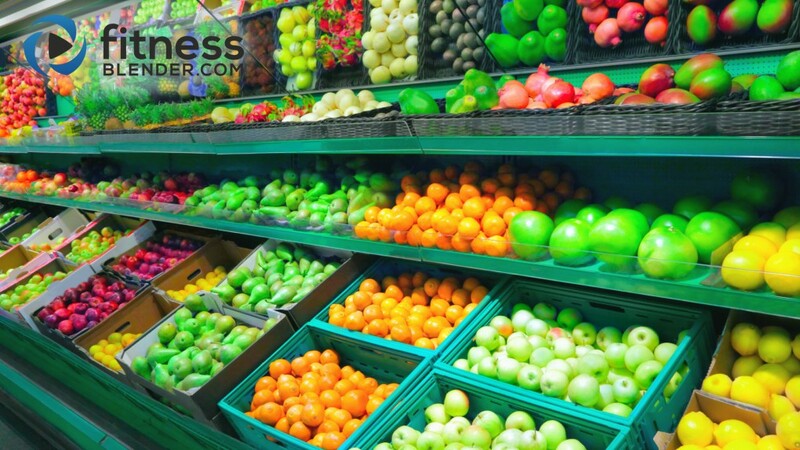 As you grab your produce, keep in mind to purchase only what you plan to eat, as these foods are highly perishable. While some foods might have a higher price tag, like nut butters and olive oil, remember they are items that will last you for weeks. Rice, eggs, pastas, and canned fish are all among the lower priced items and their shelf lives make them smart choices. When opting for breads or meats, remember that one can always freeze these foods to be consumed at a later date. With a little practice, and some smart choices, clean eating cannot only fit into your college life but into your college budget as well.